Did you know ShowingTime offers listing agents three ways to share feedback with sellers? Each option is available to listing agents who use ShowingTime, whether it’s our front desk scheduling software, our online system or via our appointment service. Owners can currently only receive feedback through the ShowingTime mobile app or via email. For an owner to receive feedback, they must be configured properly by the listing agent. Once logged into your account, go to the Listings tab, then select View/Edit Listings. Select the listing you want to configure for the owners to receive feedback. For an owner to receive feedback, they first must be added as a contact for the listing, with a valid email address included. If the owner has not been added, select the Add New/Owner/Occupant button. Once an owner is added, make sure they are configured to receive email notifications for Confirmed/Canceled Appointments. When first configuring Feedback Settings, agents can choose to either publish feedback automatically or hold it for review. If feedback is not being sent to your seller automatically, it’s more than likely due to this setting being configured as hold for review. If you had feedback queued up to manually publish before choosing to automatically publish, you might still have to manually publish that feedback. Select Listing Activity Report from the list of available reports. Select the listing for which you want to publish feedback to the owner. Scroll down to the Feedback Responses section. Under Available to Homeowner, you’ll see a list of published and unpublished feedback responses. Select Publish to immediately send that feedback via email to your owner and make it available on any future listing activity reports. Sometimes buyer’s agents don’t respond to feedback requests, or they might have sent feedback in another way, such as a phone call or email. In these instances, listing agents have the ability to enter the feedback themselves. There are also other options available to manage the feedback. You’ll be presented with the Appointment Date & Time, the listing the feedback is for and the buyer’s agent’s information for quick reference and Feedback History, which is a list of when the request was sent and any other note pertaining to the request. Go to the Feedback tab, then select Manage Office Feedback. Log Call – Allows you to note that you reached out to the buyer’s agent for tracking purposes. Enter Feedback – Allows you to manually enter feedback on behalf of the buyer’s agent. Resend Email – Allows you to manually send the feedback request email to the agent instead of waiting for the next send time. Mark Unresponsive – Marks the requests as unresponsive and no further attempts will be made to get the feedback. We’re always adding additional features that make requesting feedback easier for listing agents. Check here for the latest! Are you a real estate agent looking for ways to improve your feedback response rate? 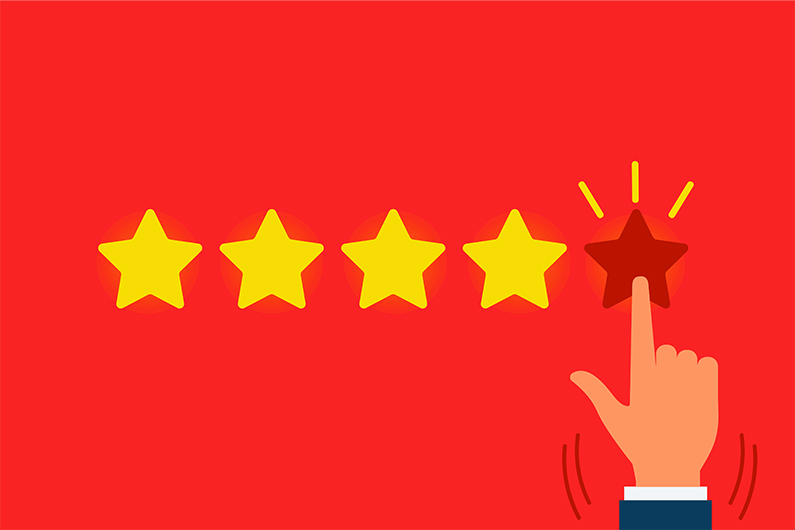 Learn how the ShowingTime Appointment Center can help you track down feedback so you can focus on more important tasks that help grow your business.